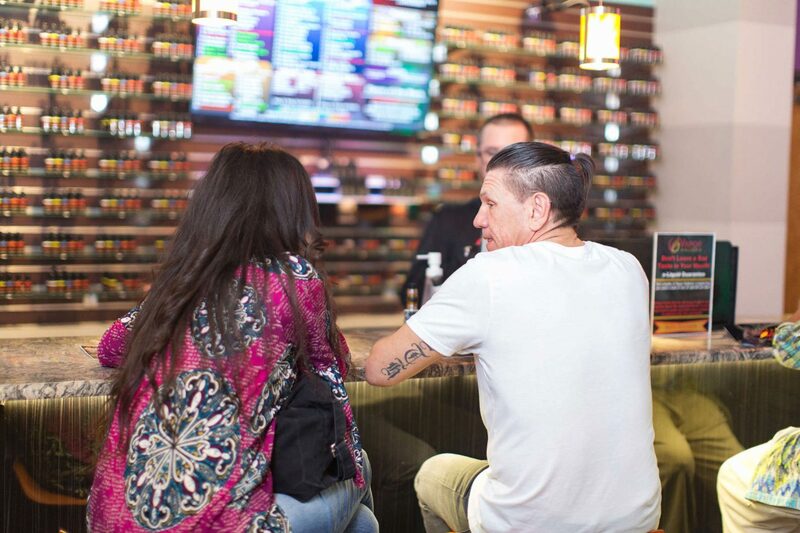 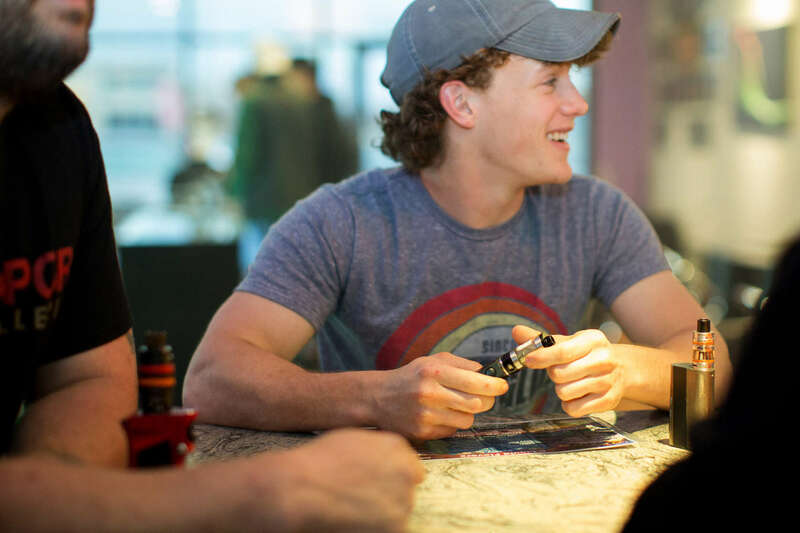 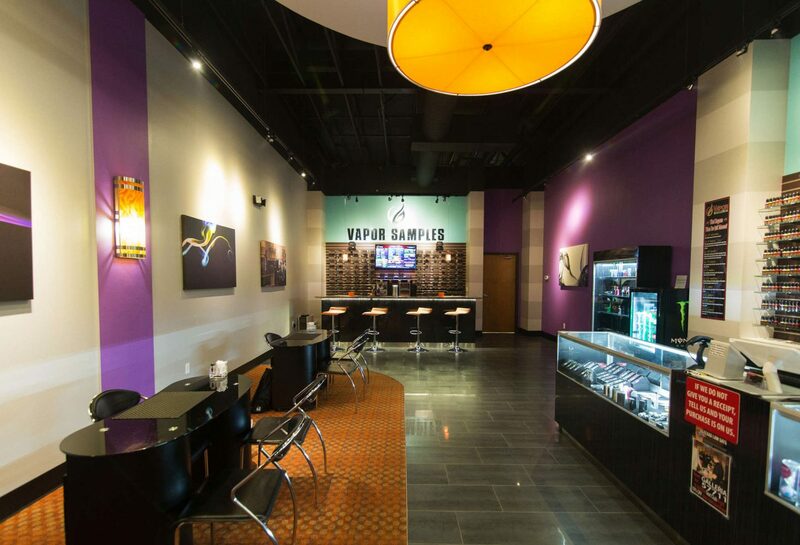 If you’re thinking about owning your own business, a vape store might just be the perfect opportunity for you. 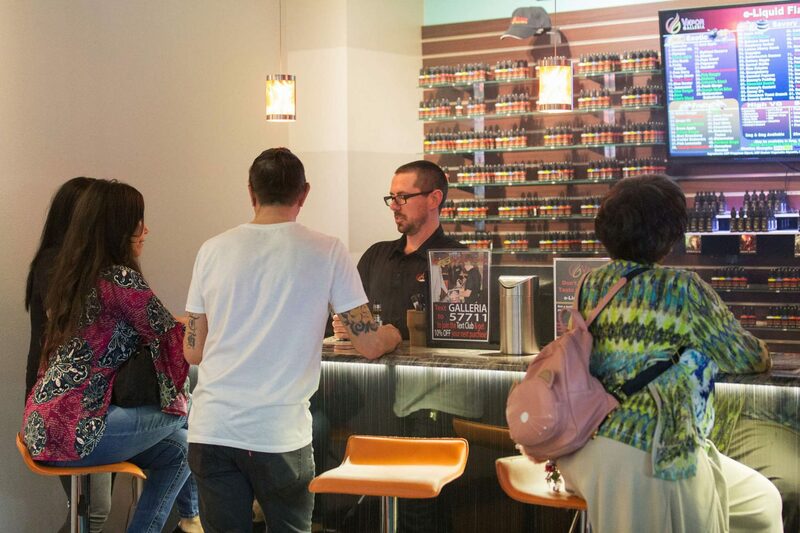 If you enjoy helping people and making new friends, owning your own business is the way to go. 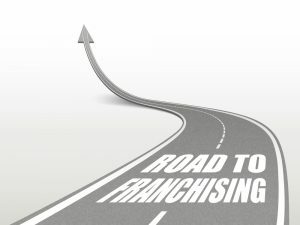 Next, purchasing a franchise increases the success of your business venture. 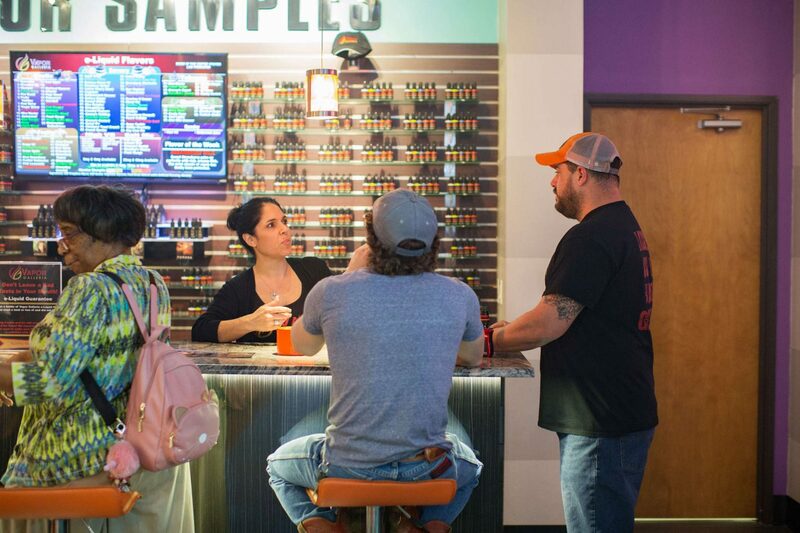 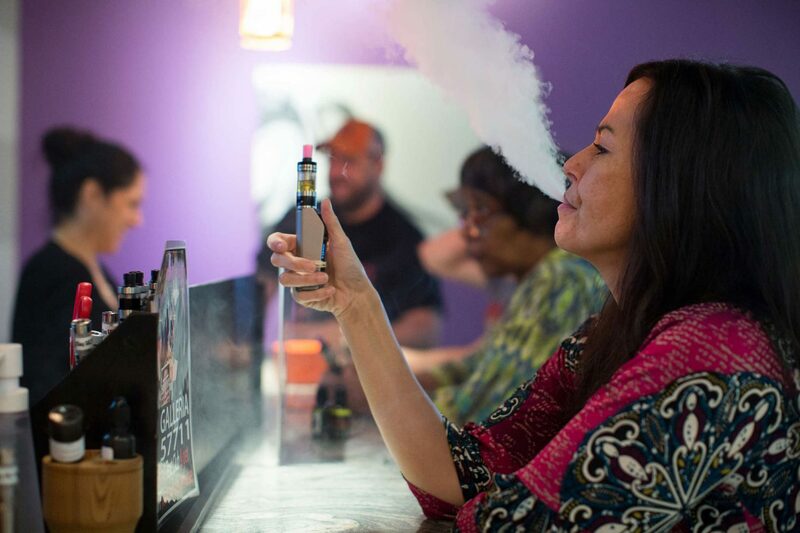 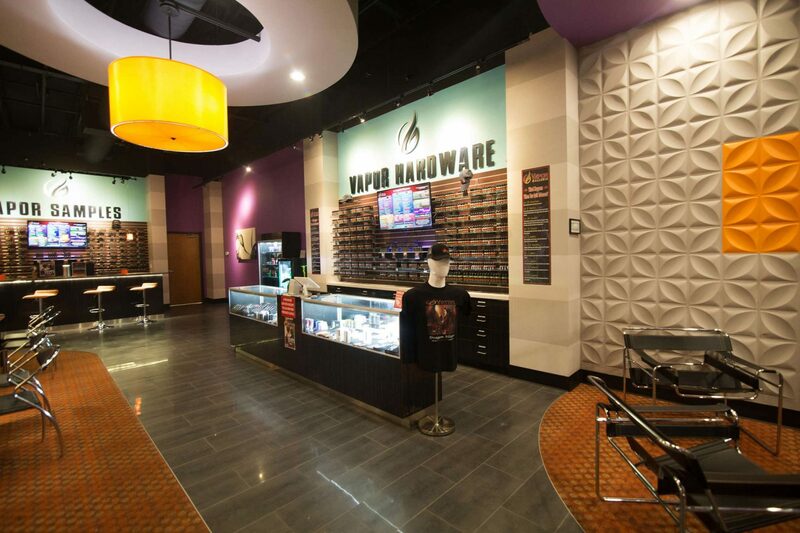 If you look into owning a vape store, you’ll find that you’re not alone. 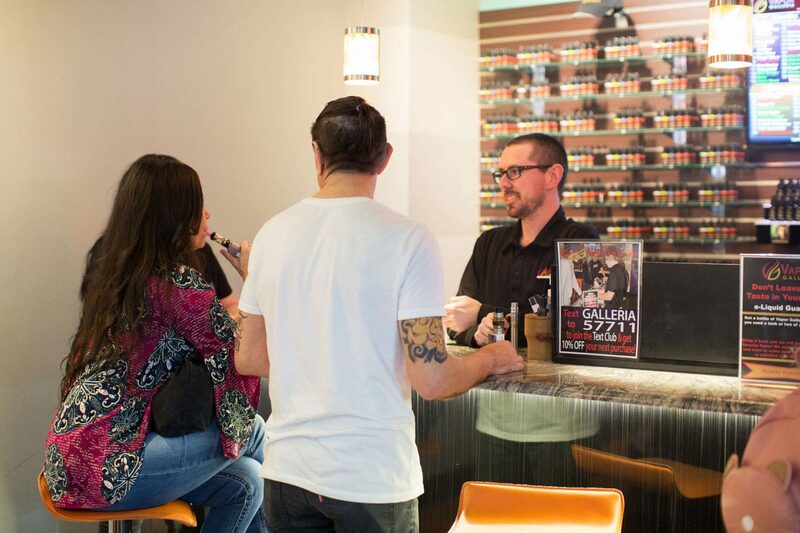 As we like to say, “you’ll be in business for yourself, but not by yourself”. 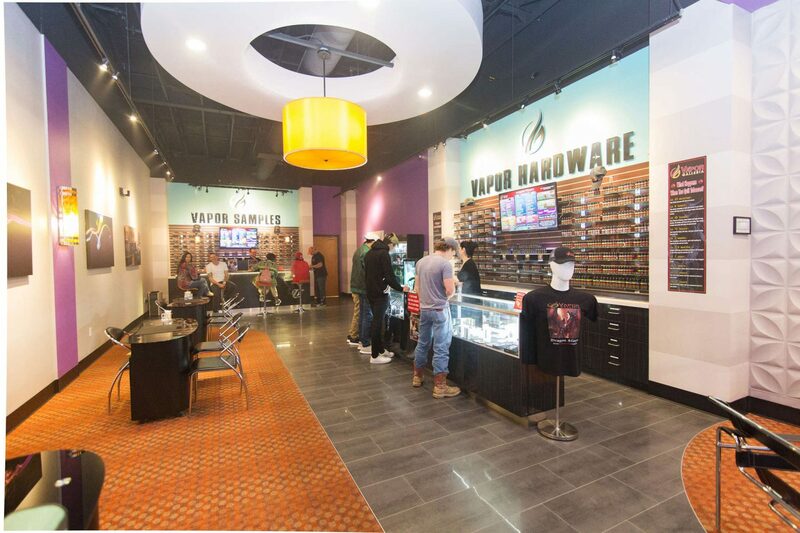 Vape stores are popping up everywhere and with over 100 years of hands-on franchise experience to back you, success will be yours. 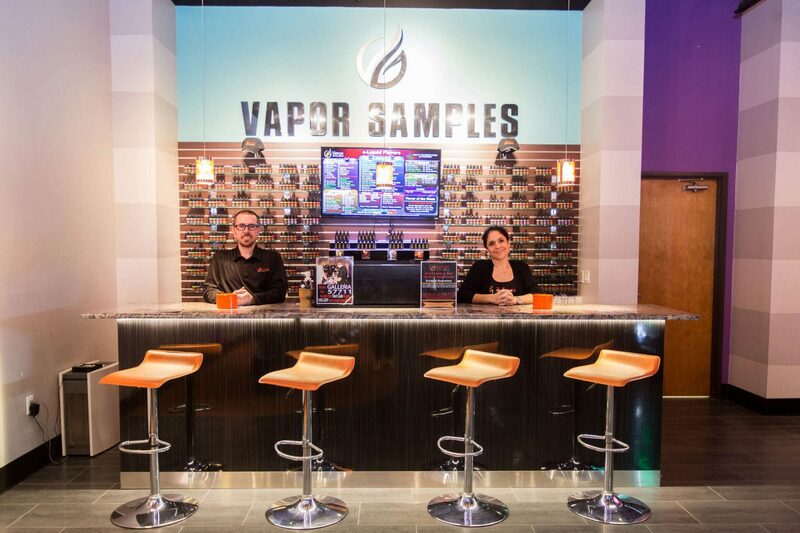 Our system offers premium products including e-liquids produced in pristine labs, and our products are made in the USA. 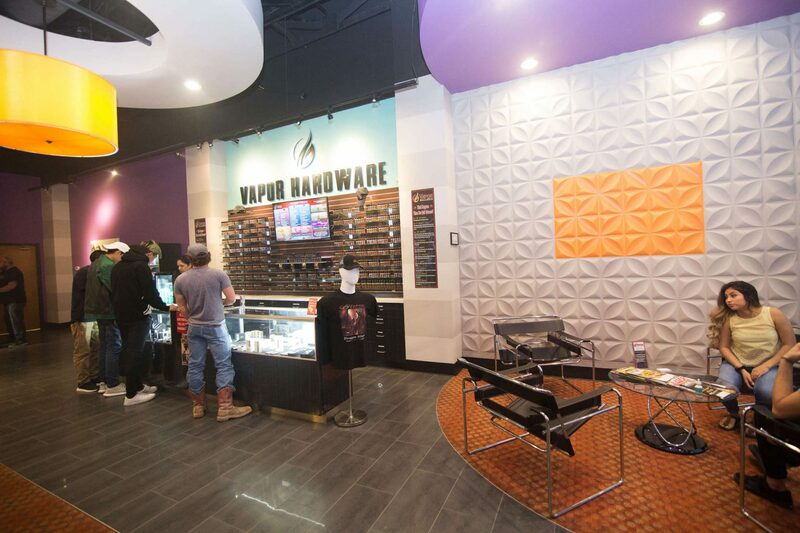 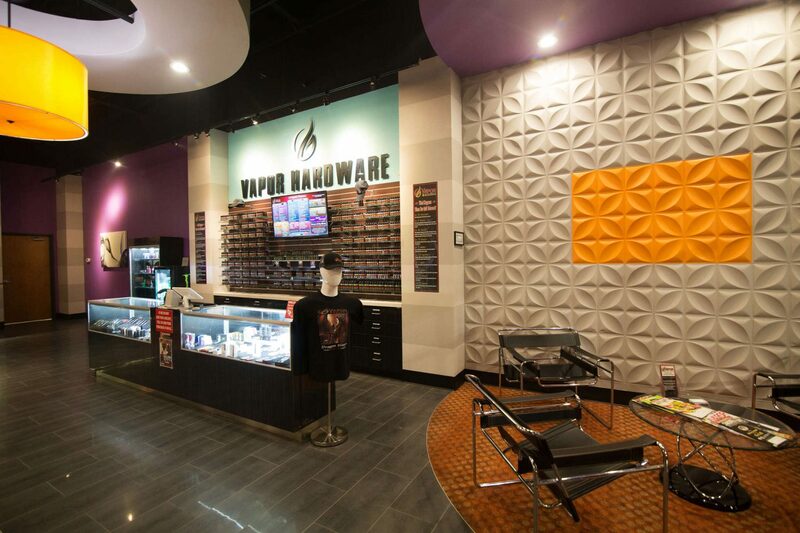 There are many vape stores and vaping franchises out there, but you won’t find one that beats Vapor Galleria. 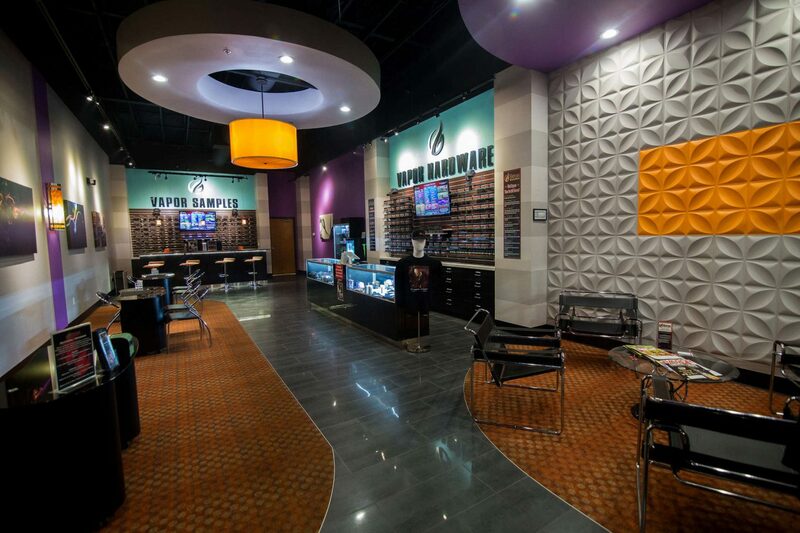 We focus on top-of-the-line products which allows us to provide a low-overhead business model. 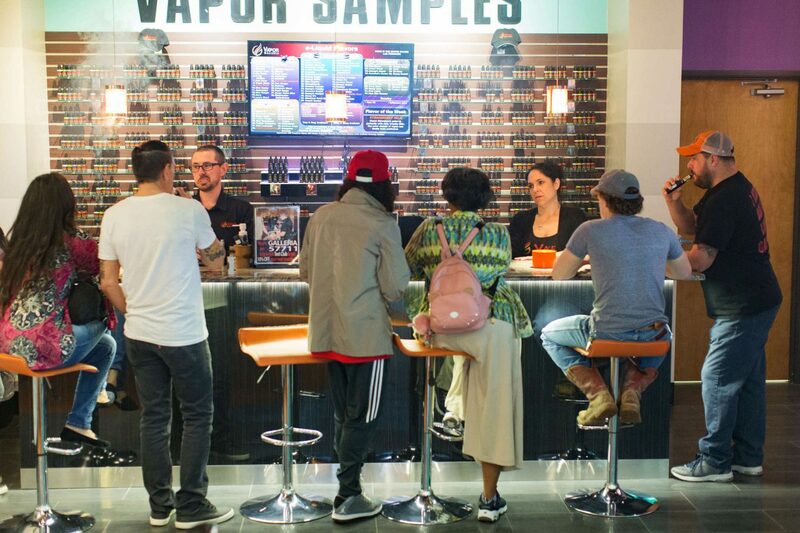 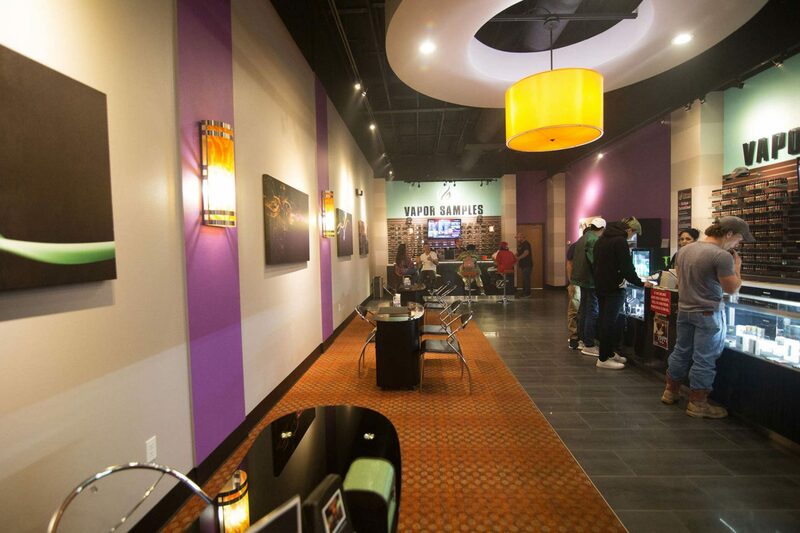 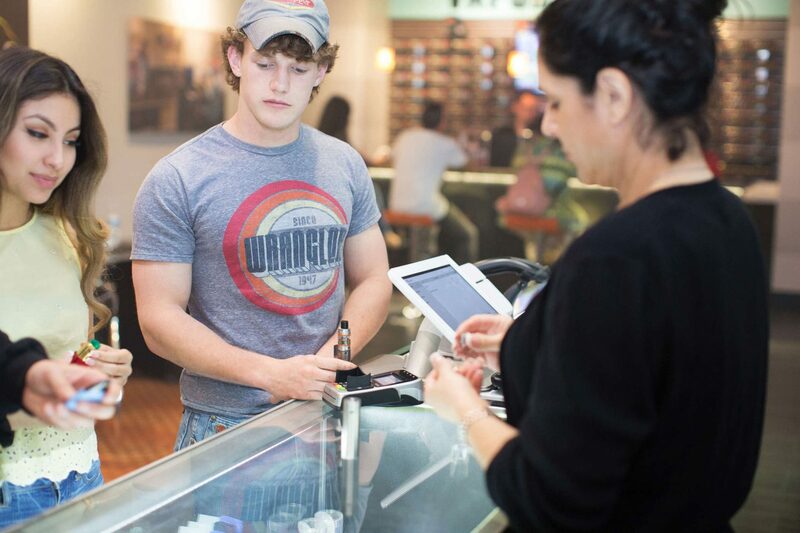 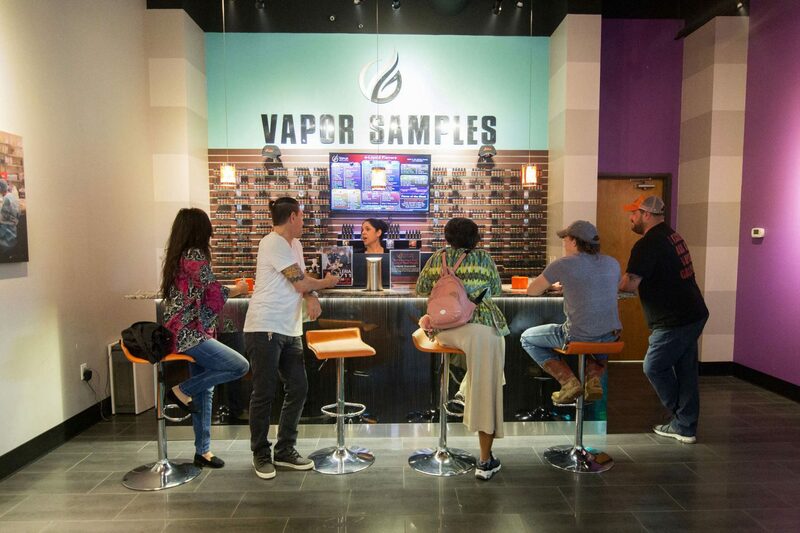 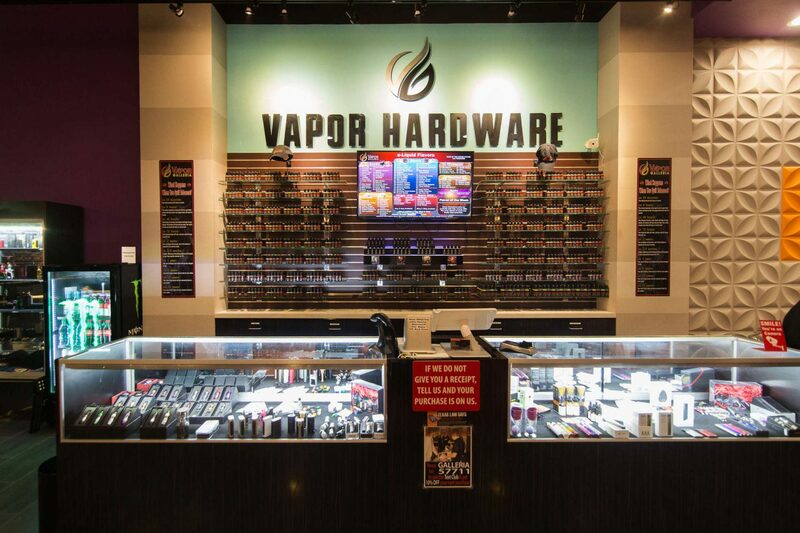 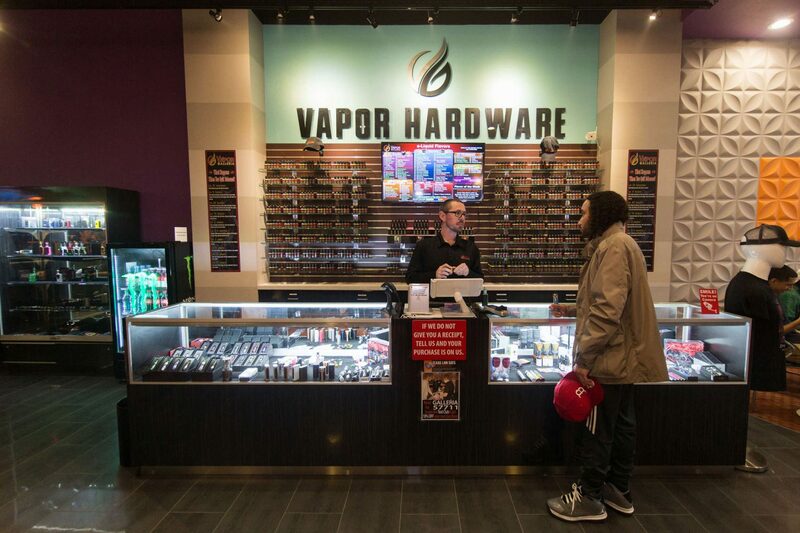 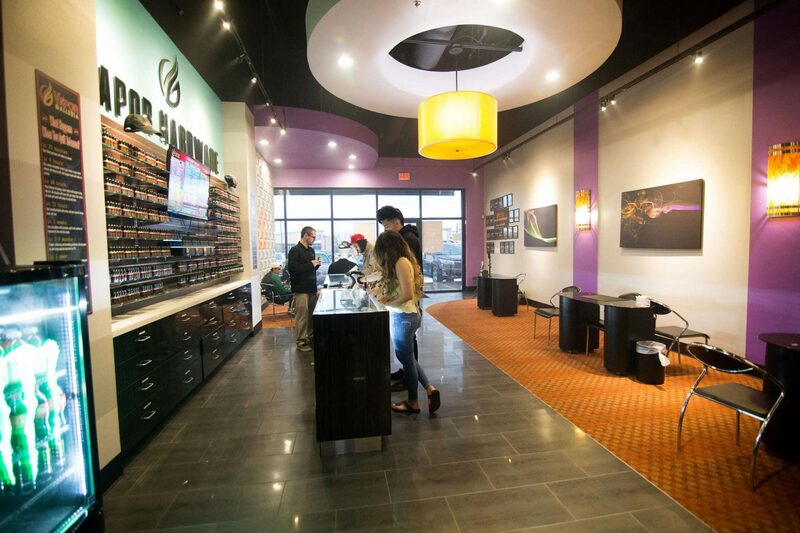 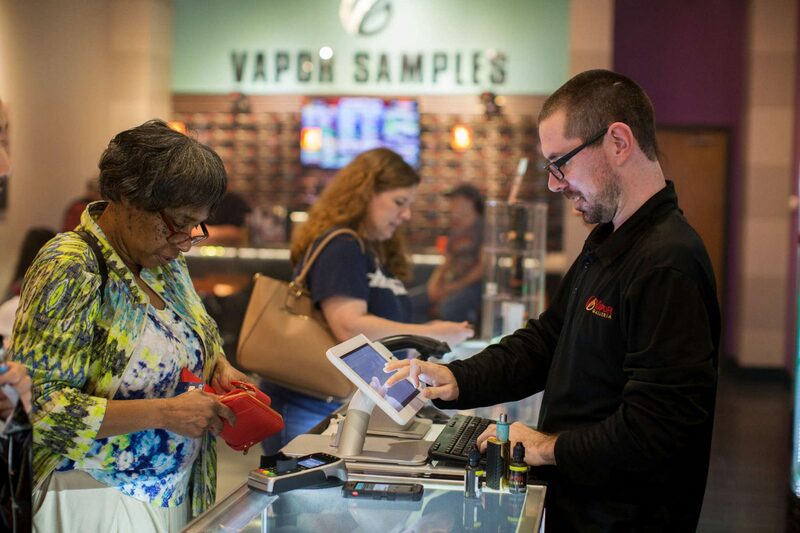 Vapor Galleria opened in 2013 after extensive market research into the e-cig industry. 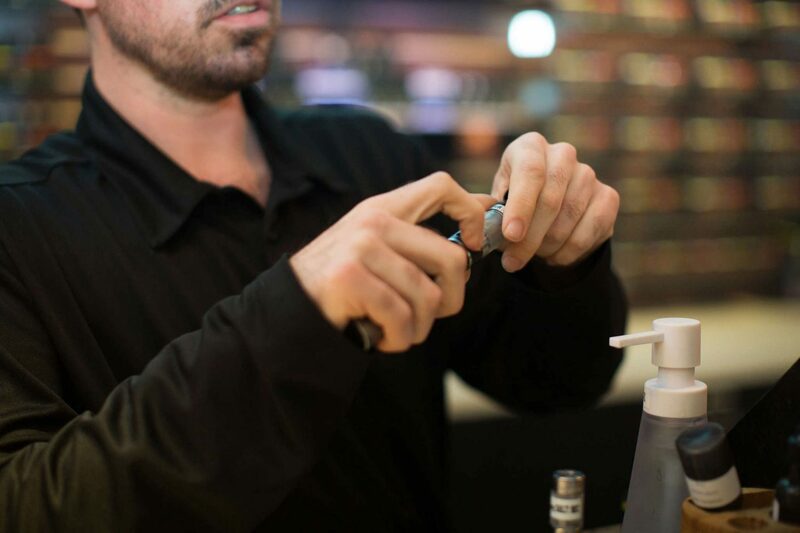 We manufacture our own products. 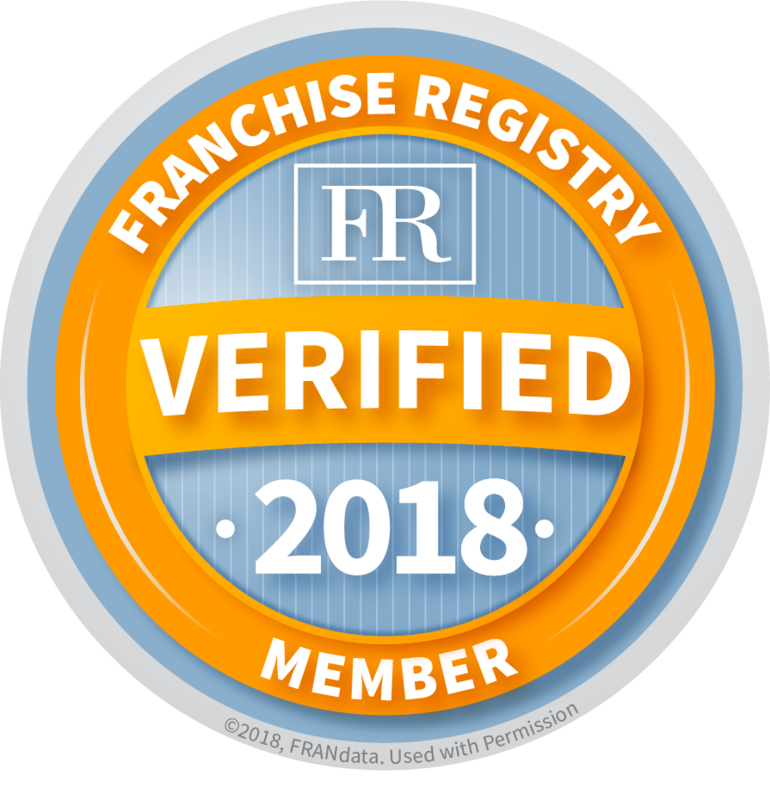 We have a clean, white-coat, fully automated lab in Oklahoma City. 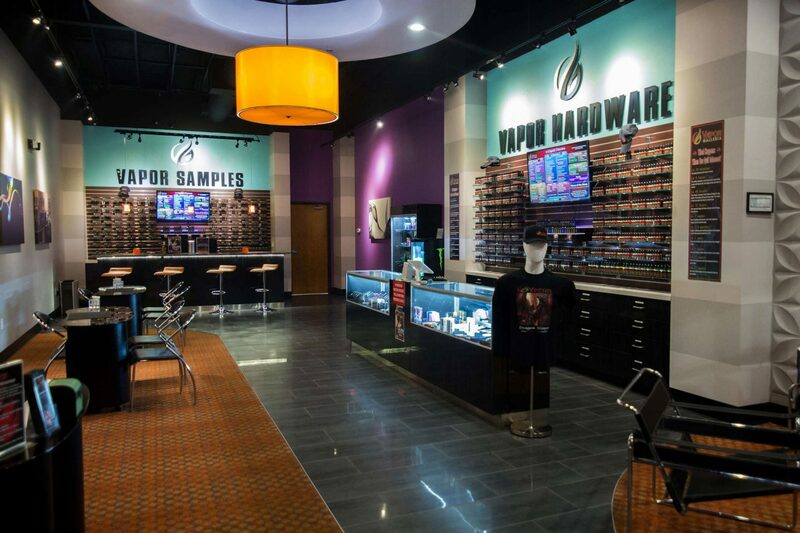 We are able to maintain our high quality control because we are U.S. based. 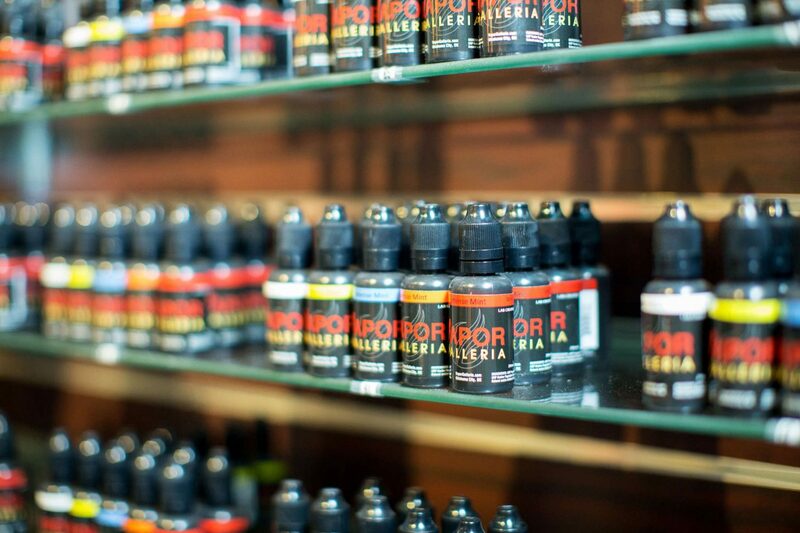 The consistency of the purity of our products is unsurpassed. 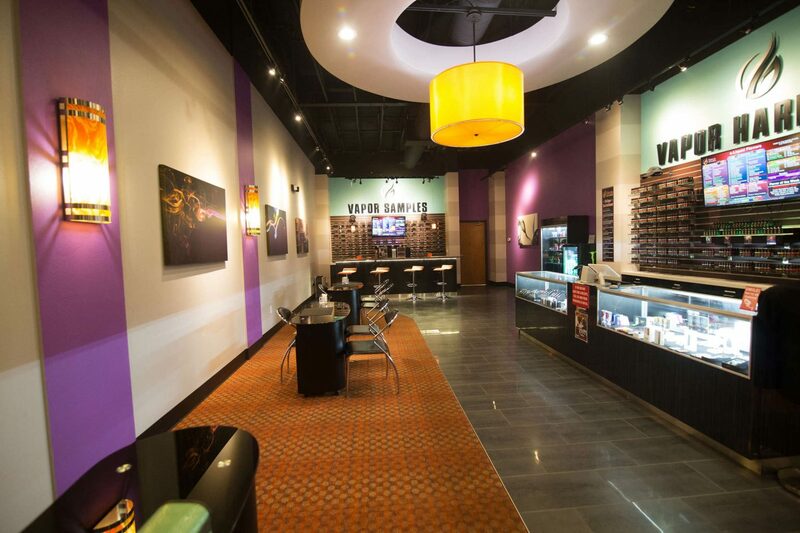 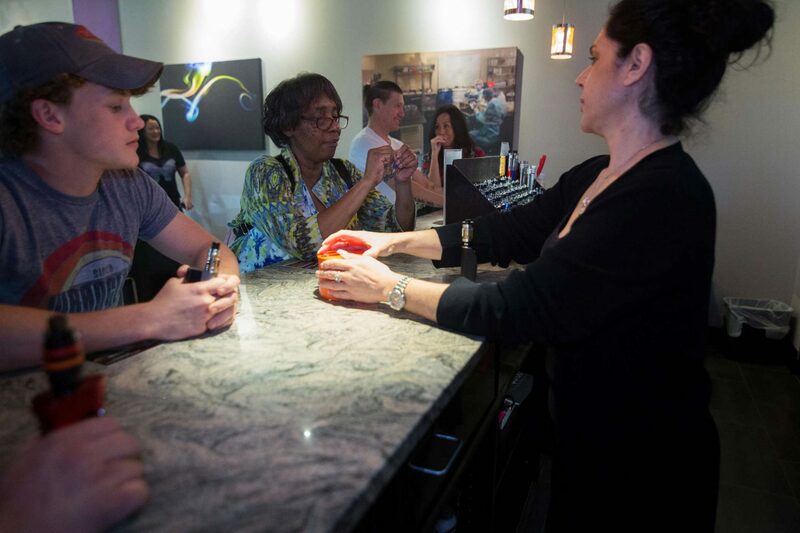 Our retail stores are upscale and professional. 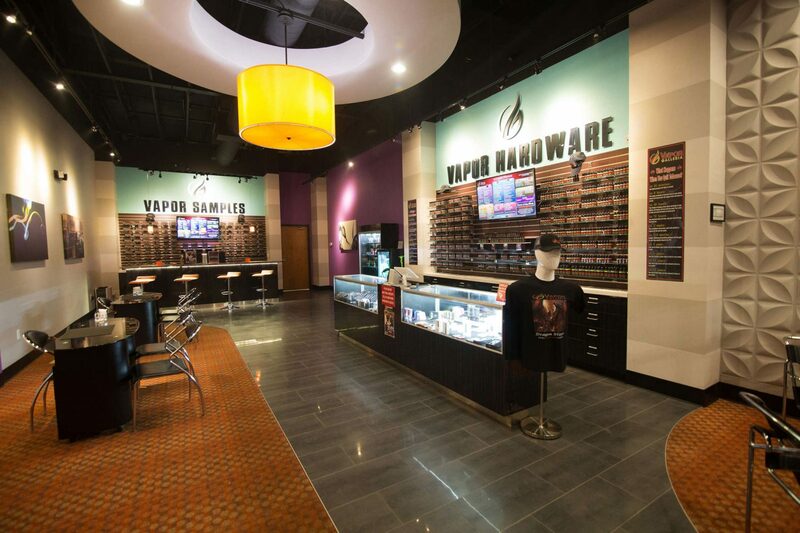 We focus on sales and service of the highest quality e-liquids and hardware. 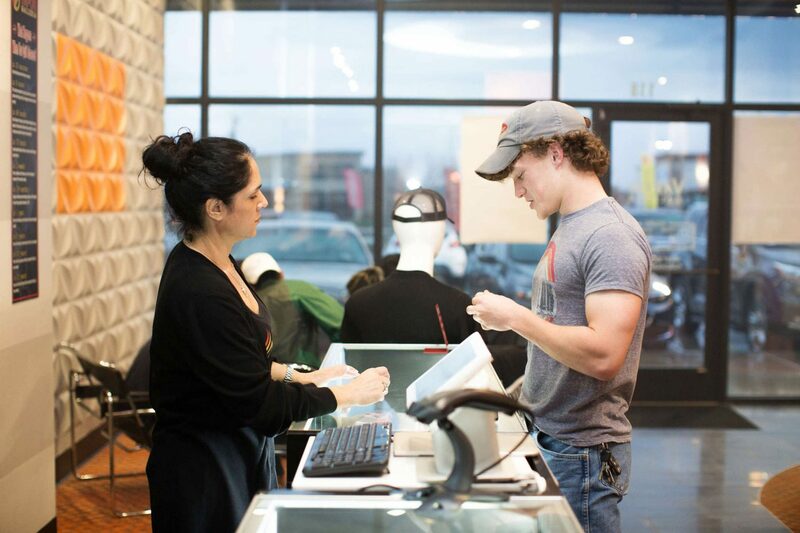 Our customer service is second to none. 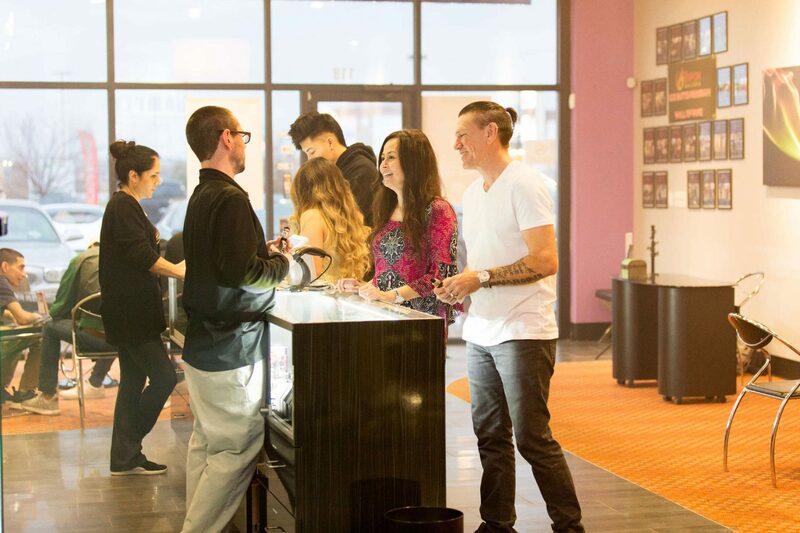 Our management team is led by Ed Williams. 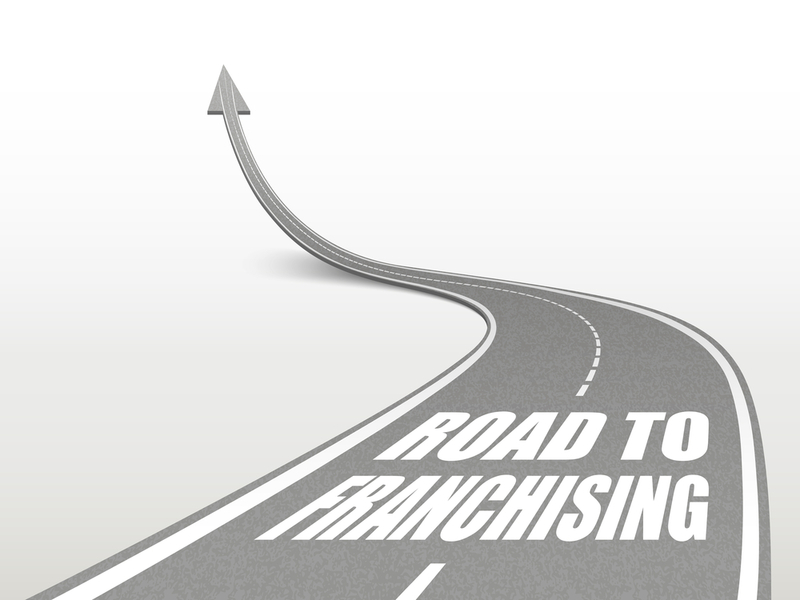 Our team has more than 100 years of experience in franchising. 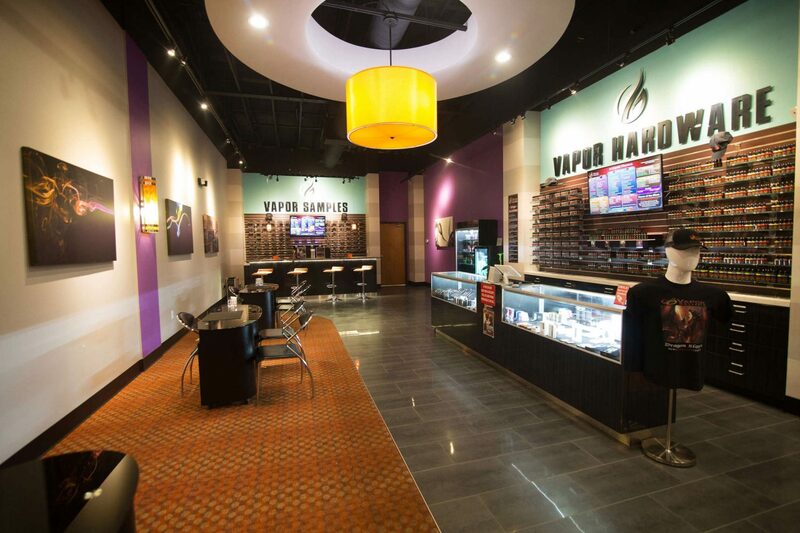 Check us out. 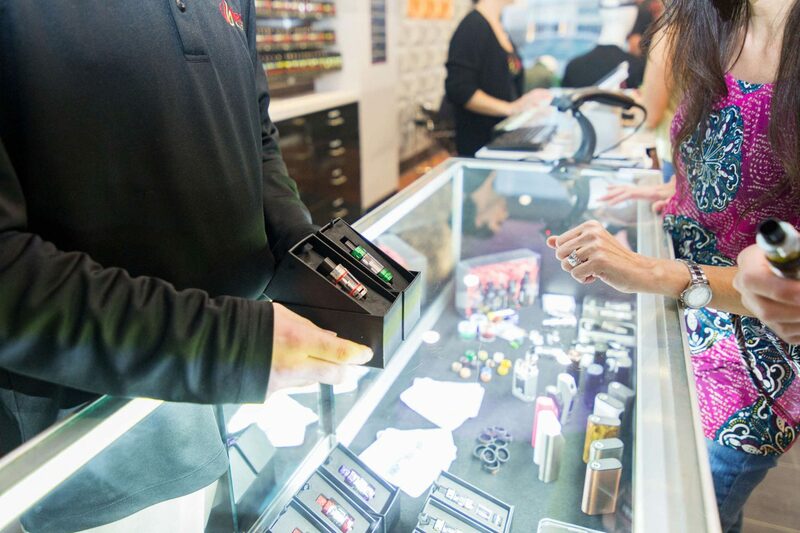 We plan on growing by 300 stores within the next three years. 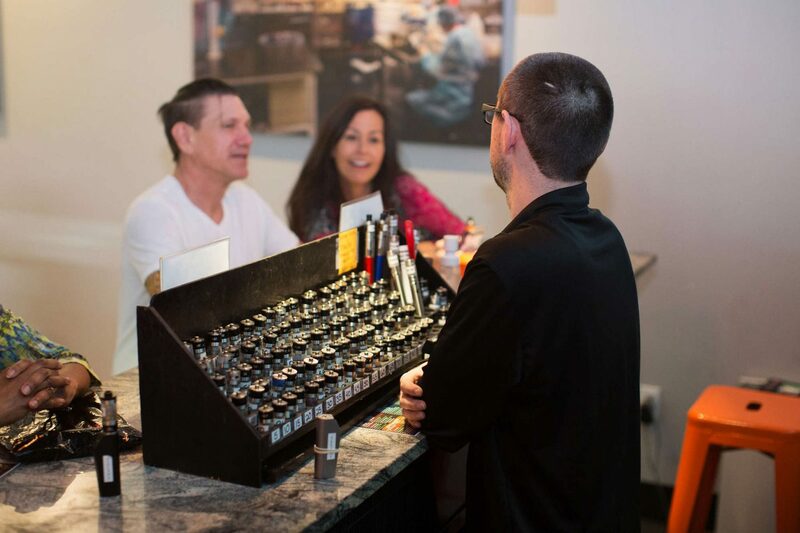 We offer comprehensive training, and your store will be up and running and making a profit in a very short period of time. 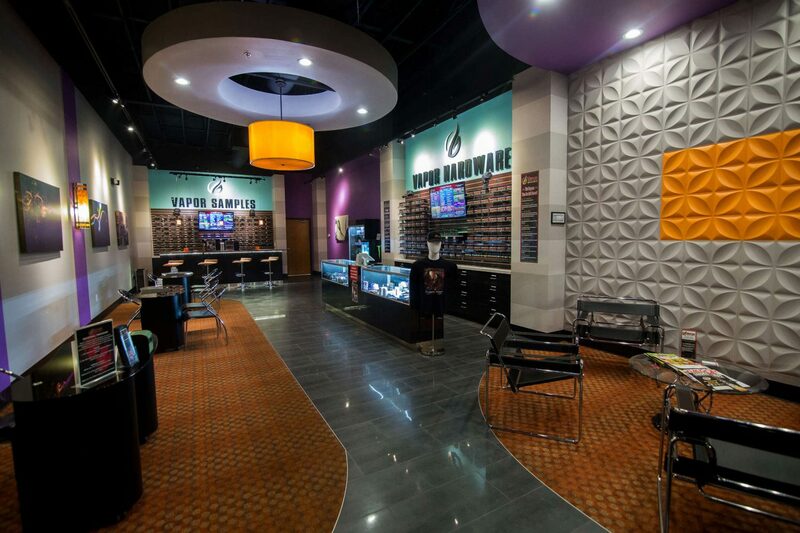 Vapor Galleria – The Franchise of a Lifetime!